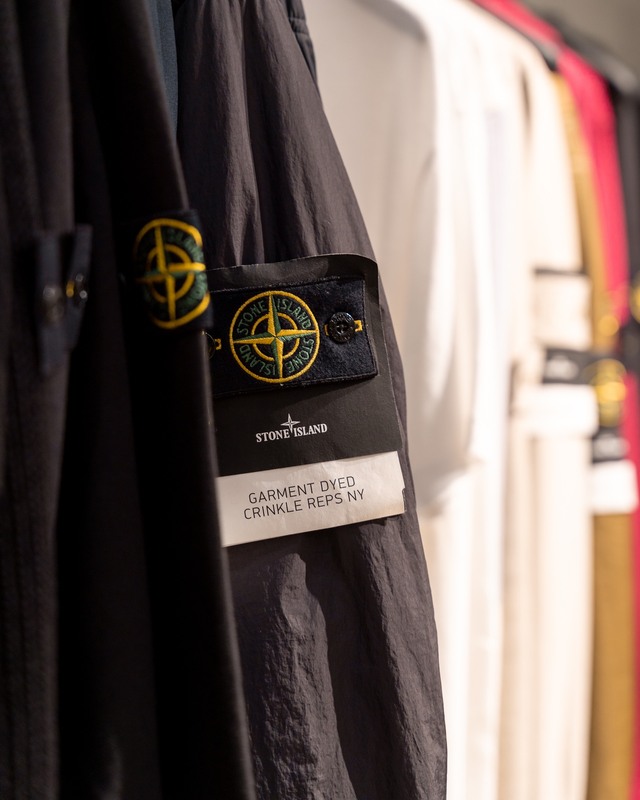 Commonwealth Philippines is set to release Italian sportswear label Stone Island’s Spring/Summer 2019 collection. 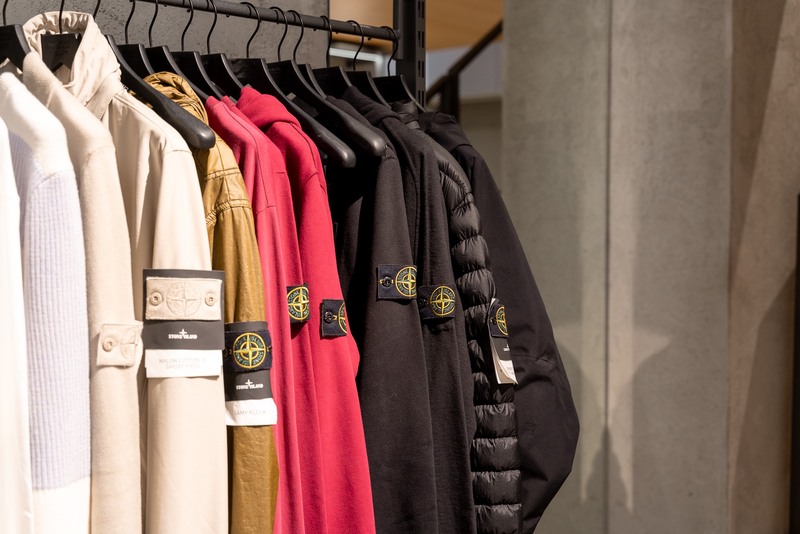 Creative director Carlo Rivetti recently introduced Stone Island’s latest wave of apparel, which is a select mix of evolving textures and technical fabrics. 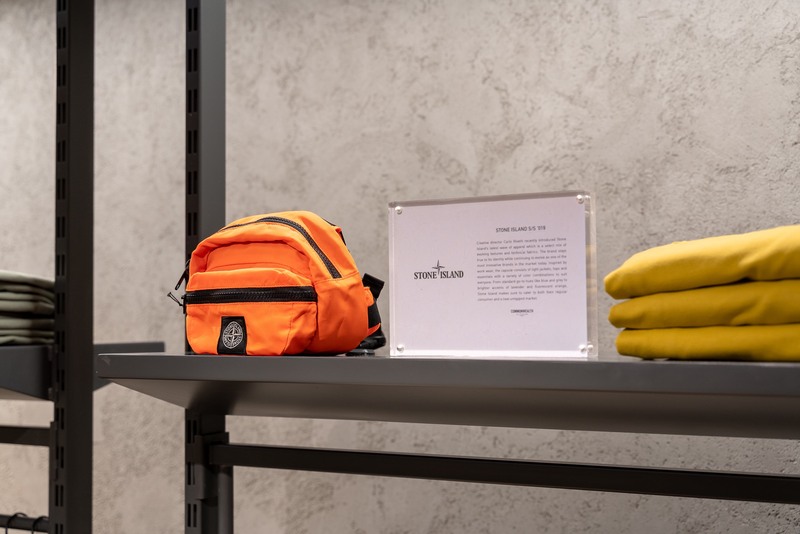 The brand stays true to its identity while continuing to evolve as one of the most innovative brands of its kind in the market today. 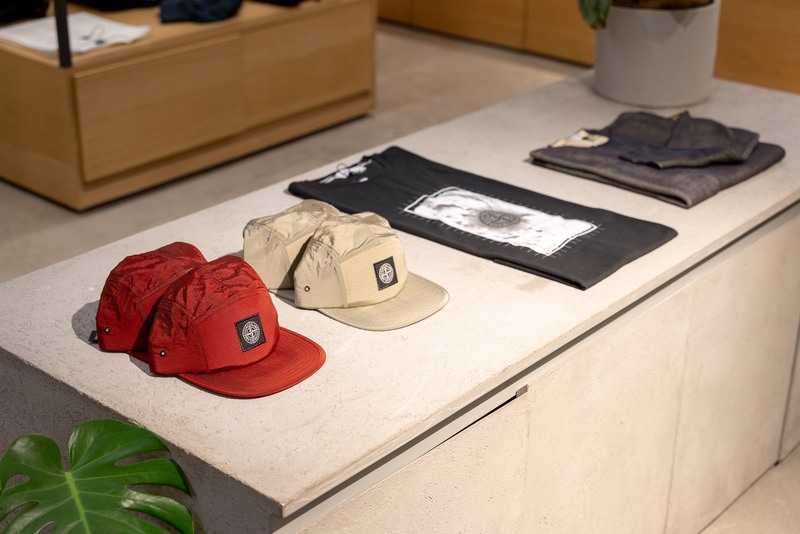 Inspired by workwear, the capsule consists of light jackets, tops, and essentials with a variety of color combinations to suit everyone. 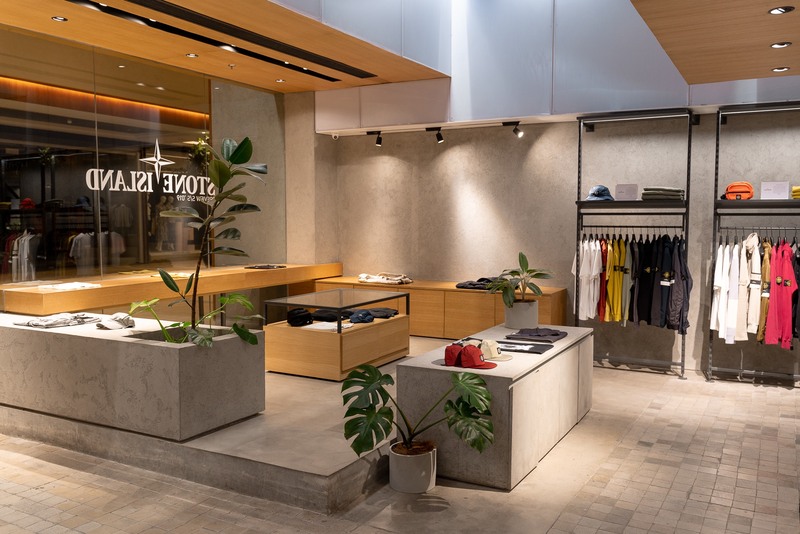 The concept of ‘Industrial Strength’ is a key factor that shows out in this collection, even presenting some convertible collars and garment dyeing in a few pieces. 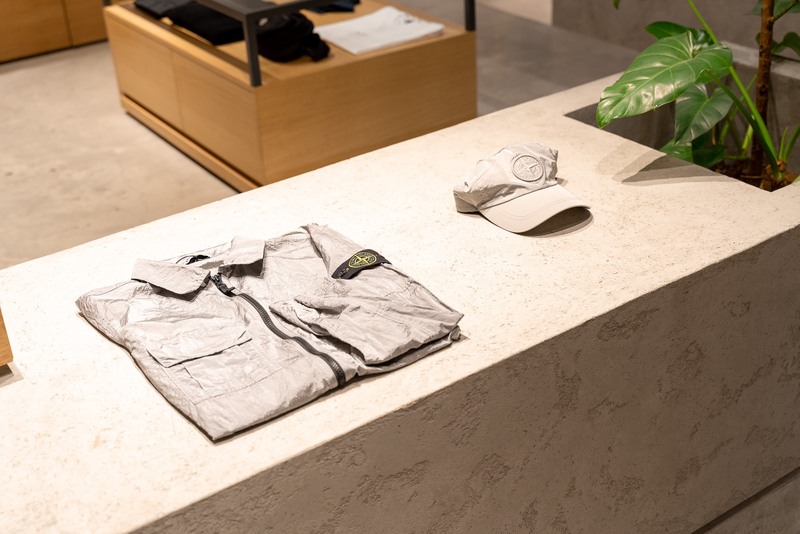 A new digital camo pattern is also featured. 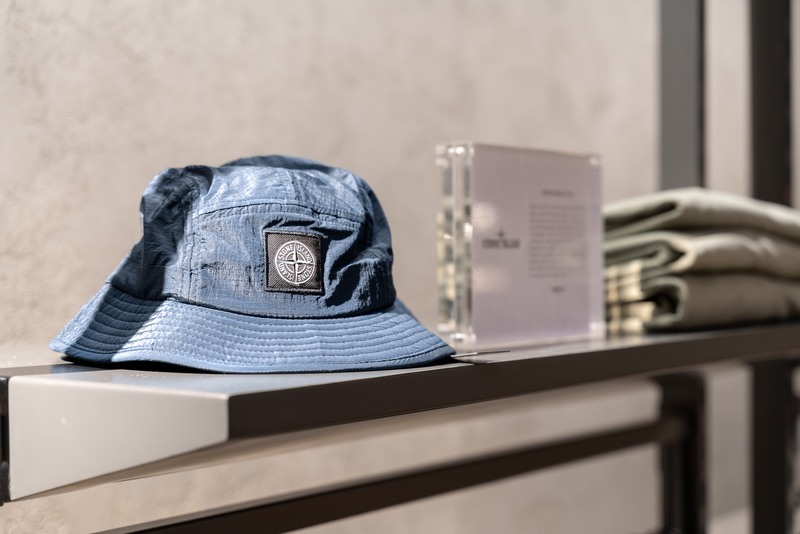 Notable fabric highlights are Stone Island staples David-TC and Nylon Metal which are used on a variety of silhouettes ranging from summer jackets to knitwear. 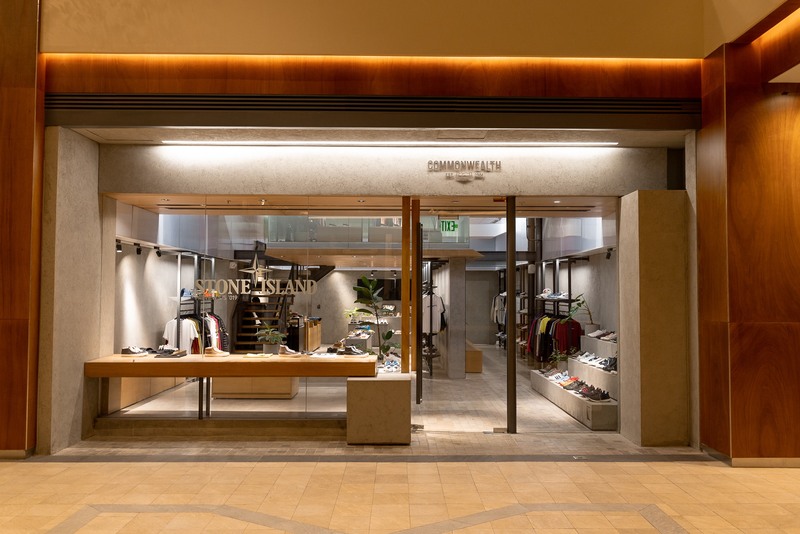 With functionality and fabrication as their top priorities, Stone Island, through Commonwealth, delivers their world-class products to the local scene. 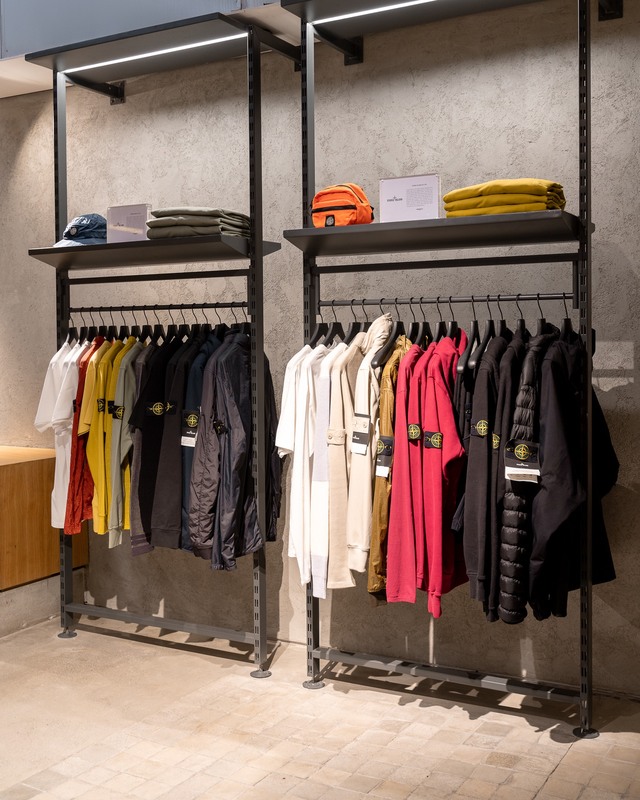 The Stone Island S/S ‘019 collection is now available exclusively at Commonwealth with flagship locations in SM Aura, Greenbelt 5 and Rockwell. 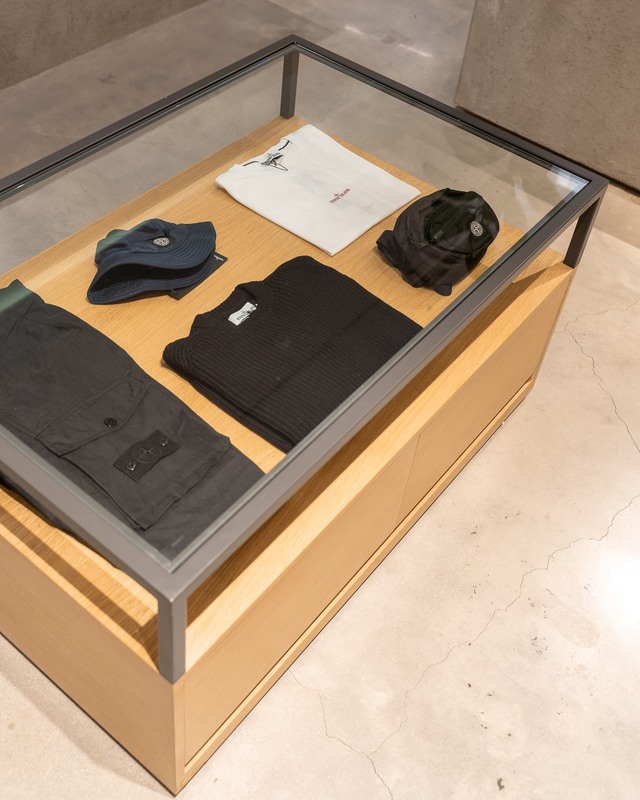 For more information, follow @commonwealth_ph on Instagram and Commonwealth PH on Facebook.